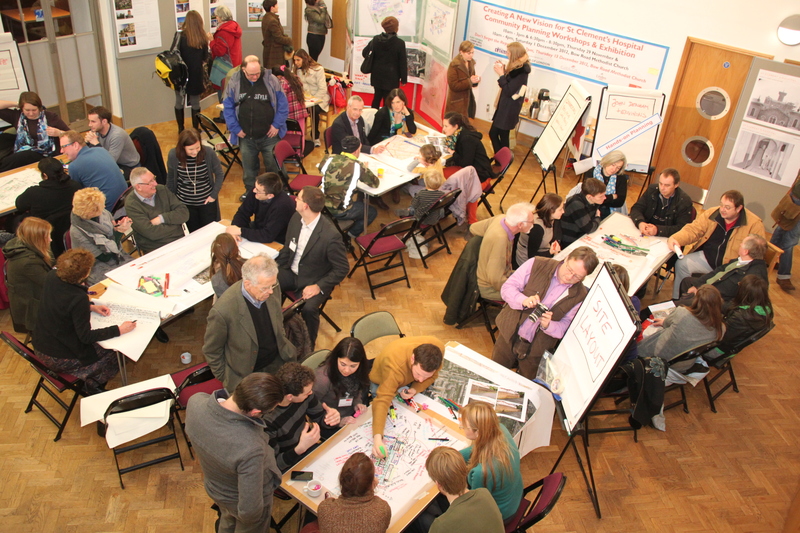 But how can communities most effectively participate in shaping the places they call home? First conceived in the United States in the fifties and mainstreamed by the American Institute of Architects R/UDAT programme in the sixties, hundreds if not thousands of co-design Charrettes processes have subsequently been held around the world to bring communities genuinely into the heart of planning and placemaking. Despite the demonstrable benefits, there are still many architects and planners who lack the confidence and expertise to collaborate with the public effectively. This UDG Event will bring together four speakers highly experienced in Charrette and community engagement processes to consider these critical issues. Chaired by Charles Campion, Partner at JTP and author of 20/20 Visions: Collaborative Planning & Placemaking (RIBA Publishing, 2018) and shortlisted for National Urban Design Award. The event will take place at JTP's new London studio in Wapping.